Amol's first day at work begins with a series of unexpected events, and he learns that he has made a big mistake by accepting the job offer. His first week passes by quickly, and he is ready to embark on the next stage of his back to India journey. 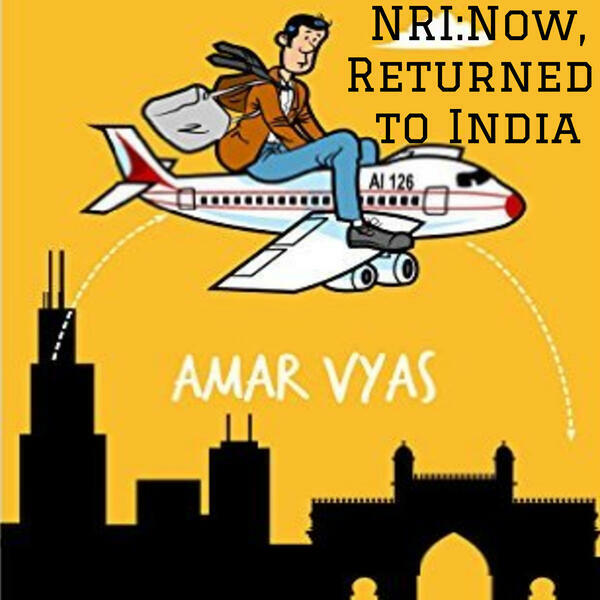 You can visit www.amarvyas.com/nrithebook to learn more about Author Amar Vyas and the Amol Dixit series, or on Amazon at smarturl.it/nrithebook.